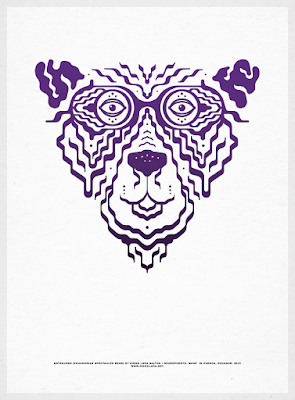 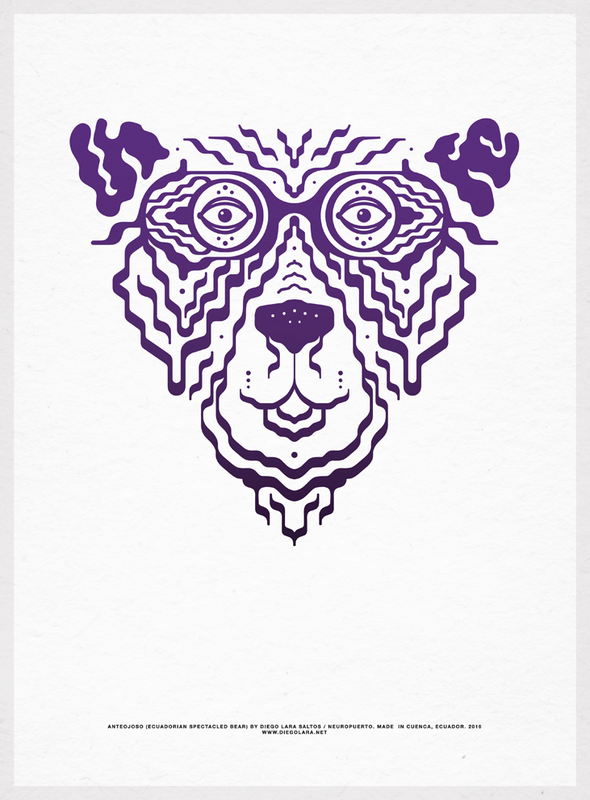 Oso de Anteojos by neuropuerto. 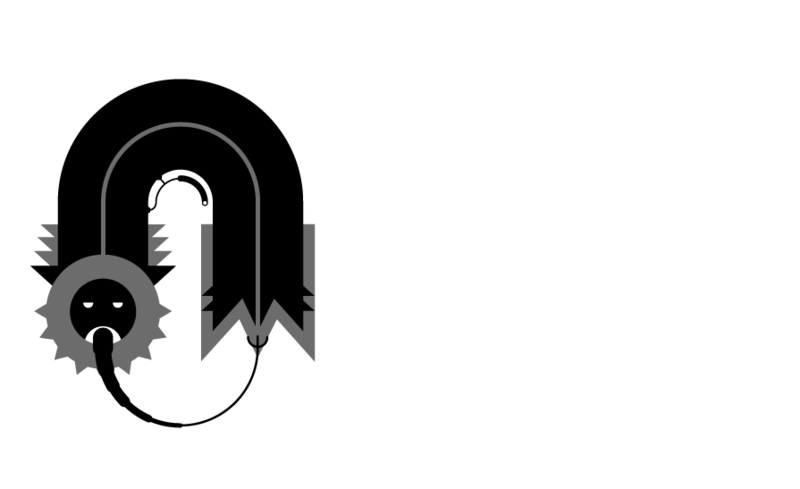 from diego lara saltos on Vimeo. 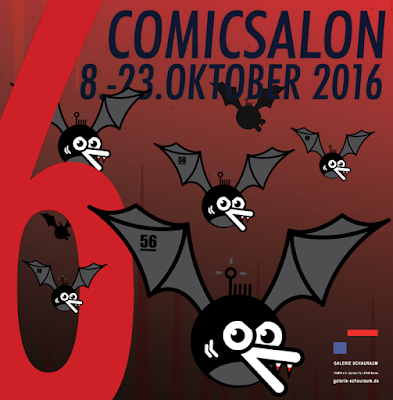 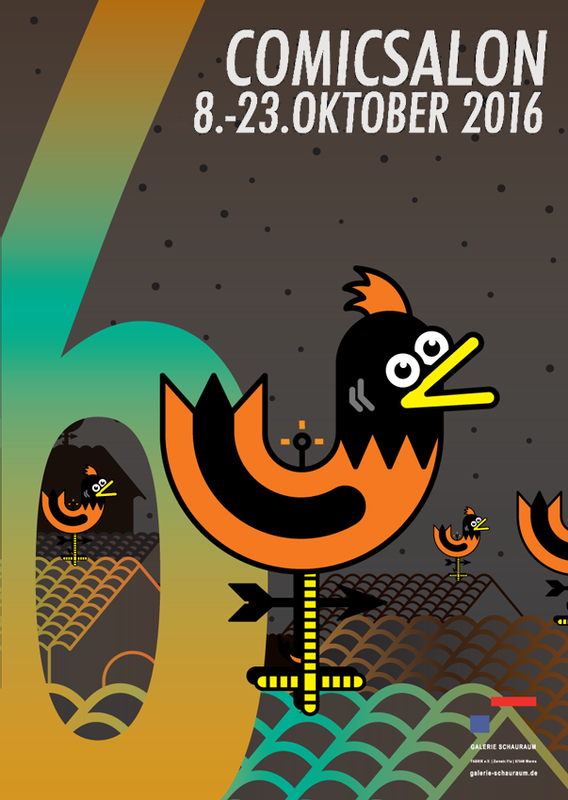 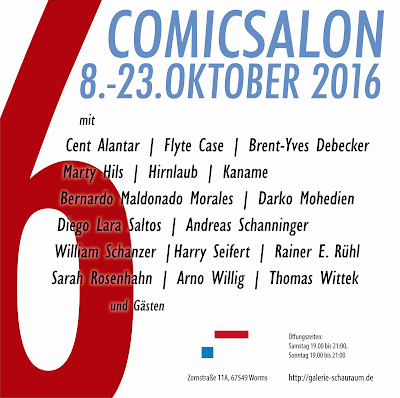 This october in Galerie .-Shauraum, zoofreaks at the 6 Comic Salon.